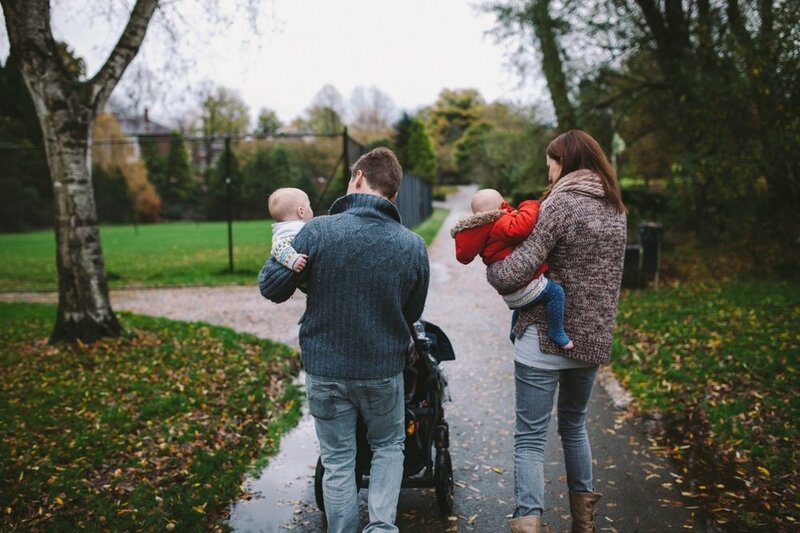 Another lovely family lifestyle session at Fletcher Moss Park. Jenny and her husband were so sweet and their twin babies were ridiculously adorable! We had a lovely chilly walk around the park and the beautiful Stenner Woods, finishing off the shoot in The Alpine Tea Room to warm up with some tea and cake!